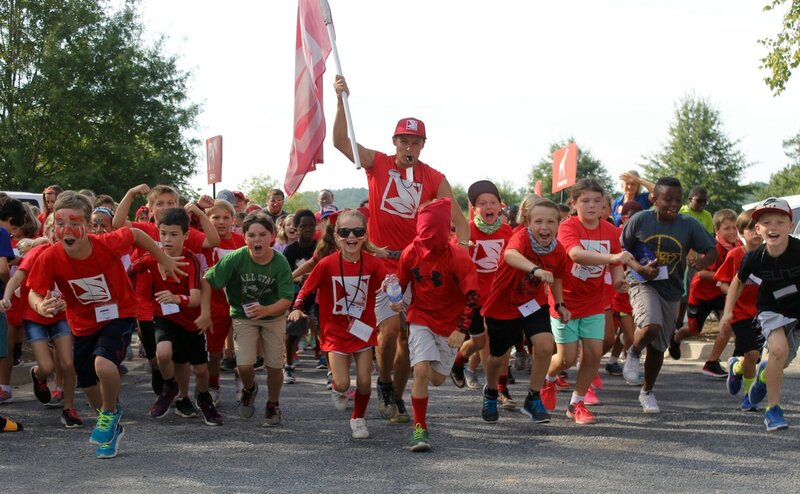 WinShape Camps for Communities is a day camp that provides a professionally trained staff to create the most fun and meaningful camp for completed Kindergarten through 8th graders in town. WinShape Camps for Communities partners with local churches and Chick-fil-A operators to provide an exciting camp experience for campers right in their own community! "The staff were very excited to be here and to be involved in each child's life." "My child is branching out and meeting new friends." "WinShape Camps allowed me the opportunity to remember as a mom what God can do - even through a 7 year-old." HAVE A STORY TO SHARE FROM LAST YEAR'S CAMP? Want Email Updates on WinShape Collierville? 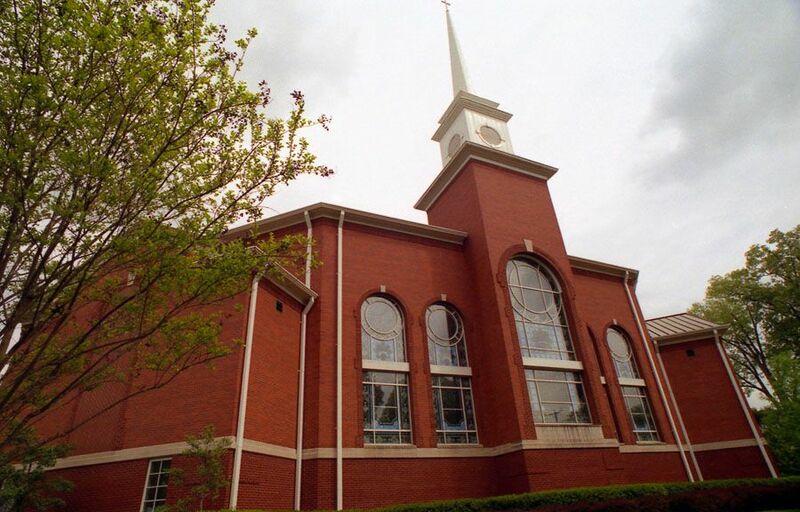 We are thankful to Collierville UMC for their support of WinShape Collierville and for providing full use of their facilities! If you have any questions, comments, or concerns please feel free to use this form and someone from the Leadership Team will answer your question as soon as possible.